The war in Syria, the US presidential elections, and various sports events were the most important happenings of 2016, according to a Russian public opinion poll conducted by the VTSIOM agency. 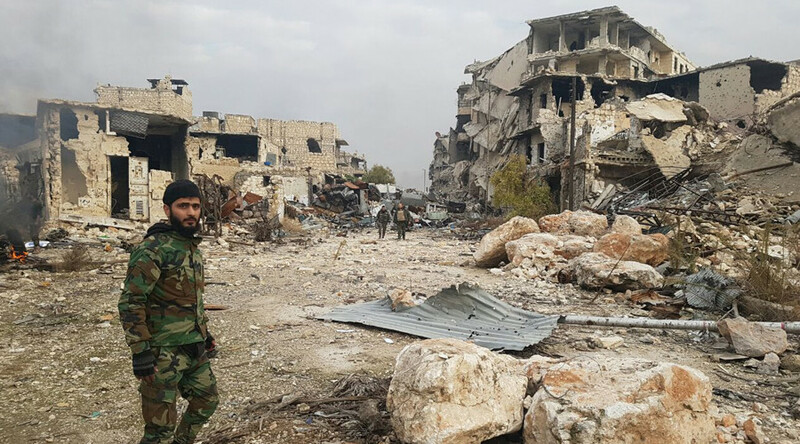 VTSIOM, a major Russian state-run public opinion research center, said in its Monday release that 33 percent of its respondents named the war in Syria as the most important international event of the year, down from 43 percent in 2015. Meanwhile, 31 percent thought the US presidential poll took precedence, and 13 percent named unspecified sporting events as the most important of 2016 (the doping scandal was a separate entry in the questionnaire, and was named by seven percent of the public). 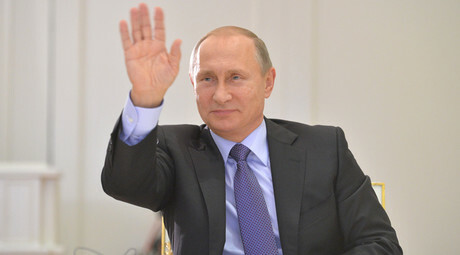 When researchers asked Russians whom they considered to be the most important political figure of the year, 64 percent named President Vladimir Putin. Foreign Minister Sergey Lavrov was second on the list, with 18 percent, and Defense Minister Sergey Shoigu shared third place with the head of Russia’s Liberal Democratic Party, Vladimir Zhirinovsky – both of whom were named by eight percent of poll participants. Vladimir Putin’s approval rating hit an all-time high in October of 2015, when VTSIOM attributed the president’s record ratings to the Russian Air Force’s successful campaign against Islamic State (IS, formerly ISIS/ISIL) in Syria. In this year’s poll, Russians told researchers that they thought 2016 had been no better or worse than 2015, but many said they had a much more optimistic outlook now than in any previous year. The Medialogia think-tank has released the results of a similar poll, which indicates that Donald Trump’s US presidential victory was the most mentioned world event of the year, followed by the attempted military coup d’état in Turkey, and the so-called Brexit referendum. That research was conducted on the basis of media material from 2016. With regards to domestic events, the media reported most on the doping scandal, Russia’s performance in the 2016 Olympics, and September’s State Duma elections.